1. He is a perfect blend of calving ease, growth, and end product. 2. Ranks in the top 5% of the breed or better for CED,BW,MARB and both profit indexes. 3. 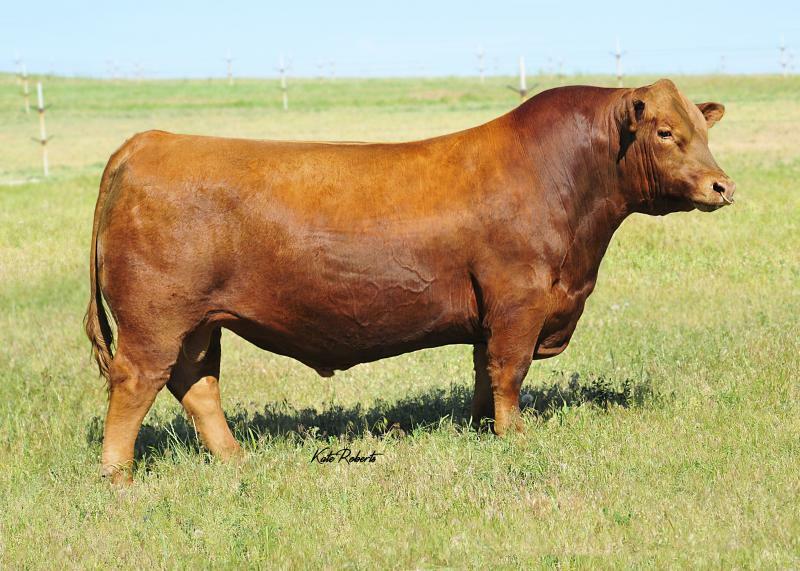 No Worries is a long bodied bull that is super sound structured.